I love the holiday season. There is something so magical about Christmas lights glistening off the white snow, while the aroma of peppermint and cinnamon floats through the air. Unfortunately, that magic is all too often lost in the hustle and bustle of shopping, preparing for guests, and the need for everything to be perfect. Sometimes you just need to take a break with a relaxing girls' night in. I'm not talking about a girls' night in where you get dressed in your best, sip wine like sophisticated ladies, and try to prove who has it together the most. That is not relaxing! I'm talking about getting together in your jammies or sweats, drinking hot chocolate from mismatched mugs, and gorging yourself on yummy homemade treats while watching a sappy Christmas movie. 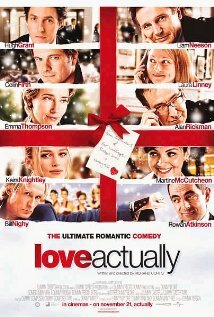 My favorite is Love Actually. If you want to make it even easier on yourself you can bake up a batch of Duncan Hines oven-ready brownies and skip the dirty mixing bowls. After you have recharged your batteries, take time to remember what the holiday season is all about: the people you love. In twenty years you won't look back and remember that your house was a mess or your wreath wasn't perfect. 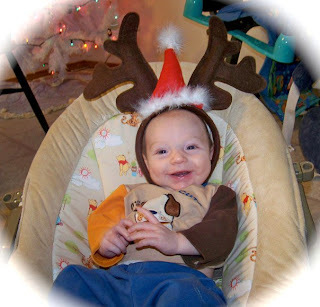 You will remember the laughter, the smiles, and the magic of the season. Who needs perfection when you have this? I hope you all have a wonderful and safe holiday. هناك نوعان من النمل الأبيض الموجود: مجنح و بدون جناح. تبدو هاتان الآفاتان مثل نظيرتي النمل ، ولكن توجد طرق تمكن الشخص ذي العين المدربة من تحديد هاتين الآفات بدقة.